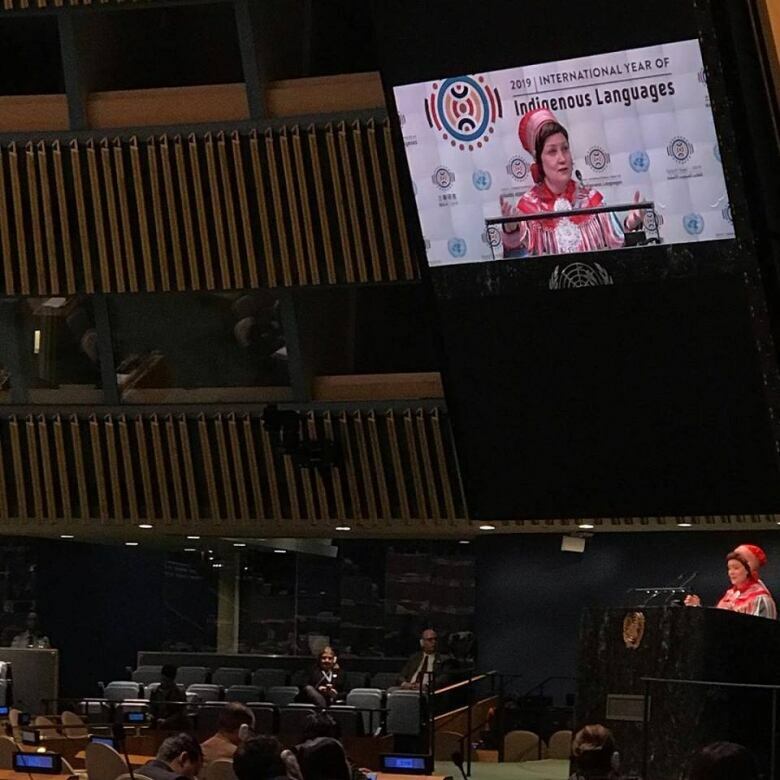 Inuit leaders from across the territories gathered in New York City Friday for the launch of the United Nations' year of Indigenous languages. 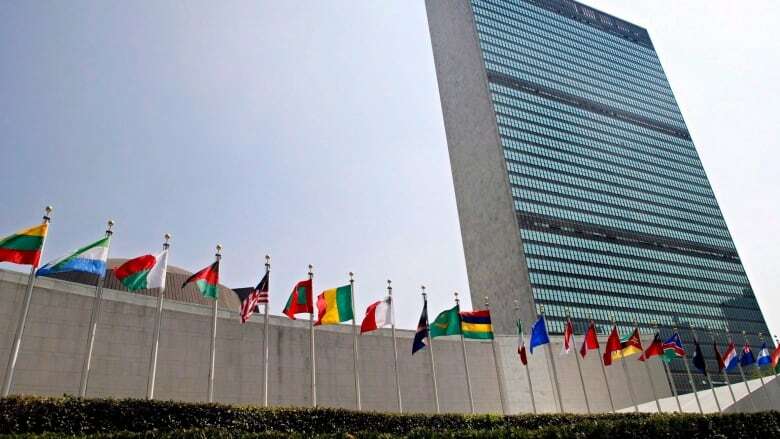 Inuit leaders from across Canada's territories gathered Friday in New York City for the launch of the United Nations' International Year of Indigenous Languages. "We want to see Inuktut recognized as a founding language of our nation," said Aluki Kotierk, president of Nunavut Tunggavik Inc., who attended the launch. "We expect that kind of investment be made in Nunavut, so that we get to a point Inuit in Nunavut are able to access services in Inuktut if they so choose to." Inuktut is a term which encompasses Inuit dialects, including Innuinaqtun and Inuktitut. ​Kotierk said the timing of the UN's launch of the year of Indigenous languages is good for Inuit. The federal government is drafting legislation to revitalize Indigenous languages, she said, and Inuit leaders want to see Inuktut-specific provisions in the bill. "As Inuit leaders, we agree that national First Nations, Inuit, and Métis languages legislation must include substantive provisions that adequately support the revitalization, maintenance and promotion of Inuktut," said several Inuit leaders in a joint statement Friday. Those leaders include Makivik Corporation president Charlie Watt, Nunatsiavut Government president Johannes Lampe, Inuit Tapiriit Kanatami president Natan Obed, Inuit Circumpolar Council Canada president Monica Ell-Kanayuk and Inuvialuit Regional Corporation chair and CEO Duane Smith. Indigenous leaders from other countries also gathered in New York. "We will work hard to promote our language so that it is seen as equal in our states," said Aili Keskitalo, president of the Sami Parliament in Norway.